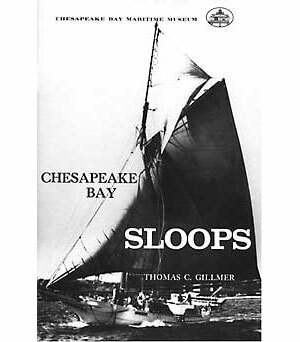 Chesapeake Bay Sloops tells the history and geneology of the Chesapeake Bay sloop. Originally built to carry cargo, when fishery laws were relaxed following the Civil War, they were also used for oyster dredging and fishing. Contains drawings and details of the J.T. Leanard, the last of the Chesapeake Bay Sloops.